preparation, set up, travel time and much more. Northeast North Carolina and South East Virginia. within a 100 mile maximum radius from the farm. 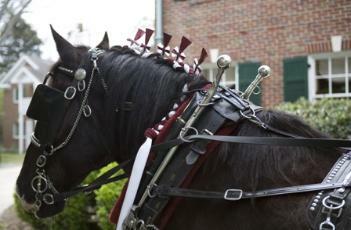 horse drawn carriage is ideal for short distances. change out horses to keep them fresh. photographer gets 'the perfect pictures'!